This coolroom is our most popular coolroom for house parties – it is perfect for the smaller party or wedding. This unit fits within the height of a standard garage or carport. A row of 300mm deep shelving is provided. 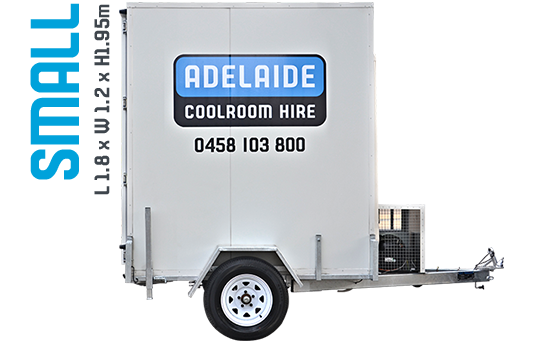 This Adelaide Coolroom Hire mobile coolroom is perfect for a smaller party or function. It provides an adequate height for the coolroom location. 300mm deep shelving is available upon request. 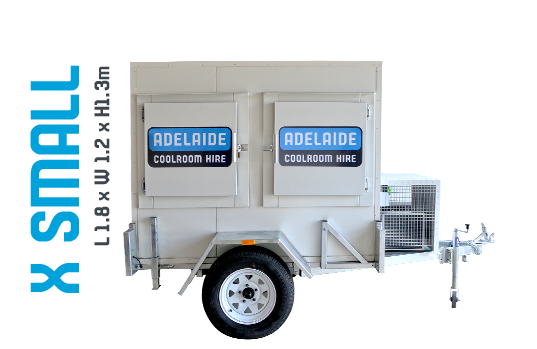 This Adelaide Coolroom Hire coolroom is perfect for larger parties and events. Provides generous storage with adequate height, for all of your refrigeration needs. Comes fitted with two rows of 300mm deep shelving for convenient storage. Our biggest mobile coolroom. Great for storing large items, or large quantities of refrigerated products. Perfect for large events on a long and/or short term basis. Comes complete with two rows of 300mm deep shelving for convenient access to refrigerated goods. 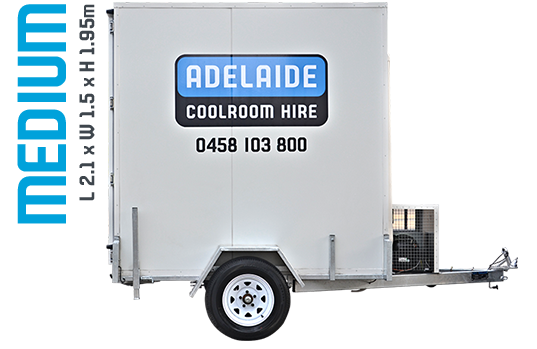 Adelaide Coolroom Hire is a partnership that brings together over 50 years of experience in the refrigeration and catering industries. 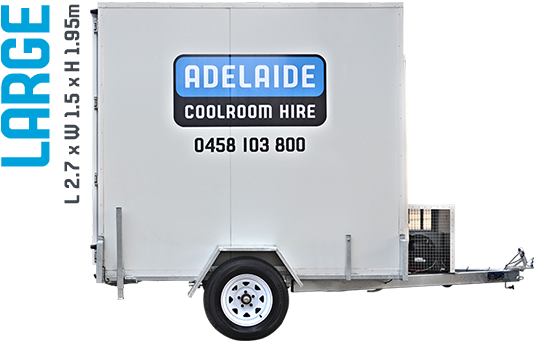 There are a bunch of features and benefits that make Adelaide Coolroom Hire top in quality and service.